Honda 7.5 with approx. 100 hrs. of lake use. Been in dry storage most of its life. 250-818-8067 (text only) Comes with the original gas tank. its a 83/84. 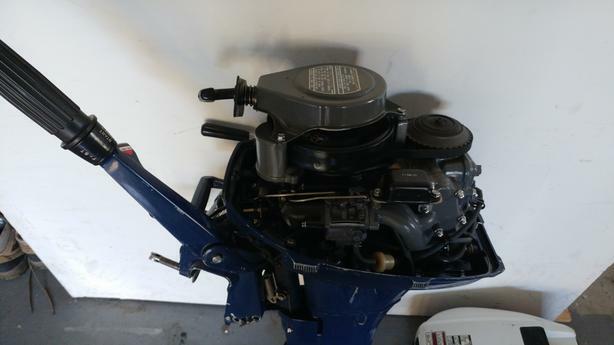 carb rebuilt 2 1/2 yrs ago and has not been run since.